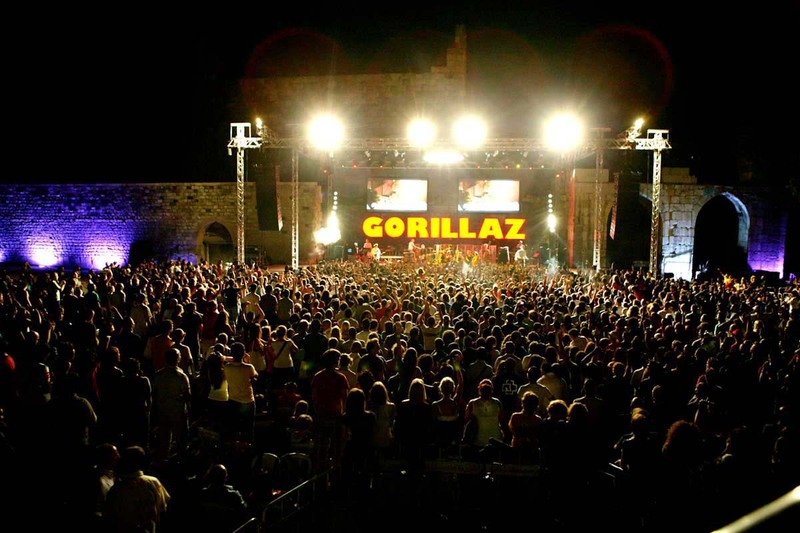 Gorillaz were the first popular British band to play in Syria. 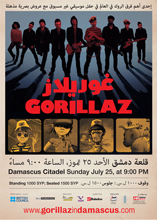 Eslam Jawaad rapped on "Clint Eastwood". Hypnotic Brass Ensemble and Yukimi Nagano were not present. The show was later streamed on NPR.org. 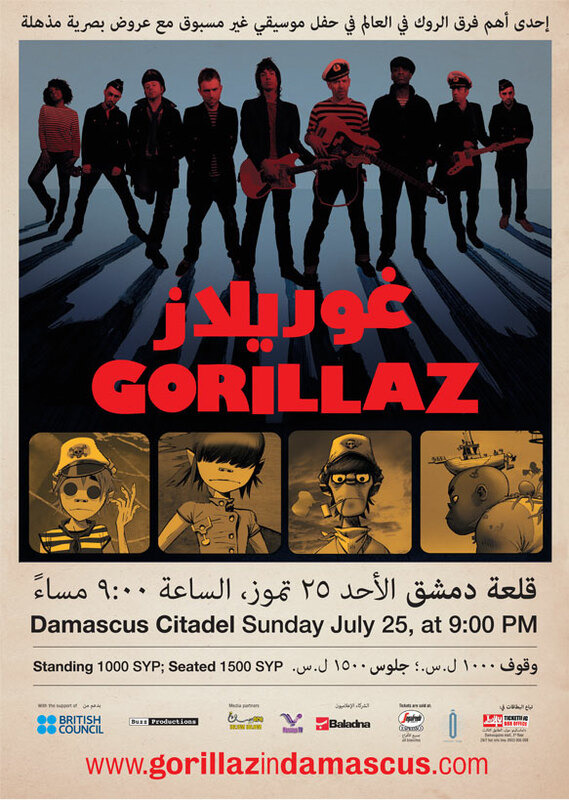 The gig's place, the Citadel of Damascus, is a medieval fortress located in the old city of Damascus.